Southern California Edison (SCE), one of California’s three biggest investor-owned utilities, has created optional Time of Use rate schedules for residential customers. The new schedules mark a significant change in how customers are billed for the energy they use: Instead of a flat rate charged around the clock, customers are charged more for using more energy during times when overall electricity demand is highest, charged less when demand is lowest, and the base rate changes seasonally as well. 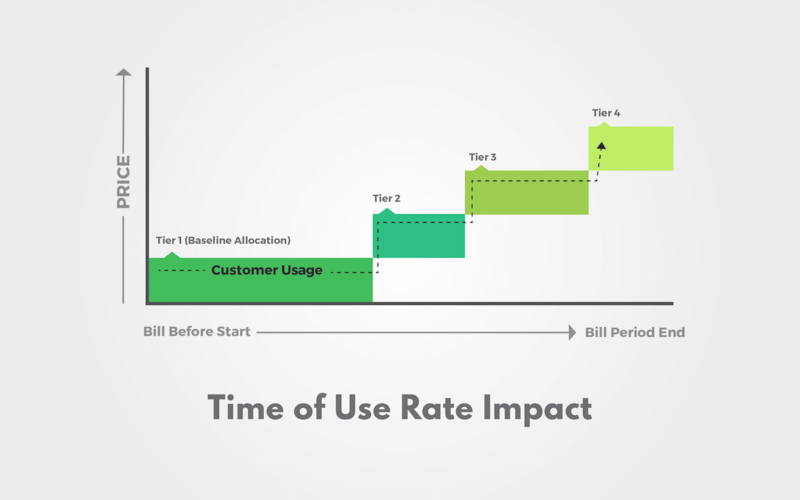 Time of Use rates allow utilities to better recoup the costs of generation and allow their customers to save money through smarter management of energy use. In this case study, we analyze the effect that Time of Use (TOU) rates have on the overall cost of electricity for customers currently on a standard tiered residential rate structure. SCE’s new residential TOU structure includes three time periods: On-Peak, Off-Peak and Super Off-Peak. On-Peak refers to the daytime hours when the demand is highest for electricity from different consumers. This time period has the highest electricity prices, since generating facilities have to switch on more units to satisfy demand. In the mid-mornings and at night, energy demand drops, and this is the Off-Peak period. During the late-night hours, demand from residential consumers particularly significantly decreases, and thus the time is known as Super Off-Peak hours. 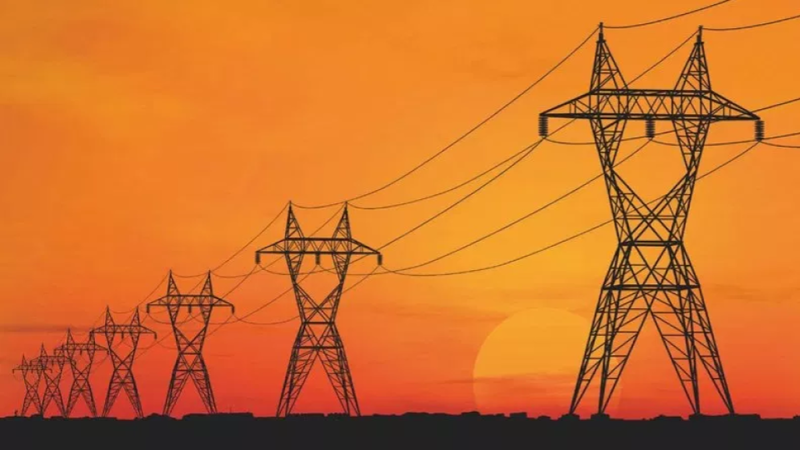 The TOU rate structure is designed so that the cost of electricity is highest during on-peak hours in the late afternoon and early evening and lowest during Off-Peak hours at night and in the early morning. It encourages consumers to use more energy during early mornings, late evenings, nights and weekends. Time of Use time periods and rates are different for different utilities and typically do not change more than twice a year; in the summer and winter. To demonstrate how a TOU rate schedule would affect residential consumers, we will use the case of a residential consumer, “Bob Musselman,” to compare the energy consumption and electricity bill without implementing the TOU rates – in other words, under the standard residential rates serving most residential customers – and with implementing TOU rates. For the case study we analyzed Bob’s energy consumption data from February 2014 to February 2015. Table 1 shows the baseline allocation of region 14 in the basic and all-electric categories. We can see that the all-electric baseline increase is significant in winter – since consumers would use heaters more frequently – while during the summer, the increase in baseline allocation is just 20 percent. On the flip side, basic allocation for summer exceeds winter by almost 5 kWh, as this extra energy will possibly be used for air conditioning. Table 2 shows energy costs broken down seasonally. Bob has used 14,710.21 kWh of energy that accounted for $2390.90 in total. SCE offers different TOU rate options depending upon monthly energy usage, and sets the threshold energy usage for the TOU rate plan. 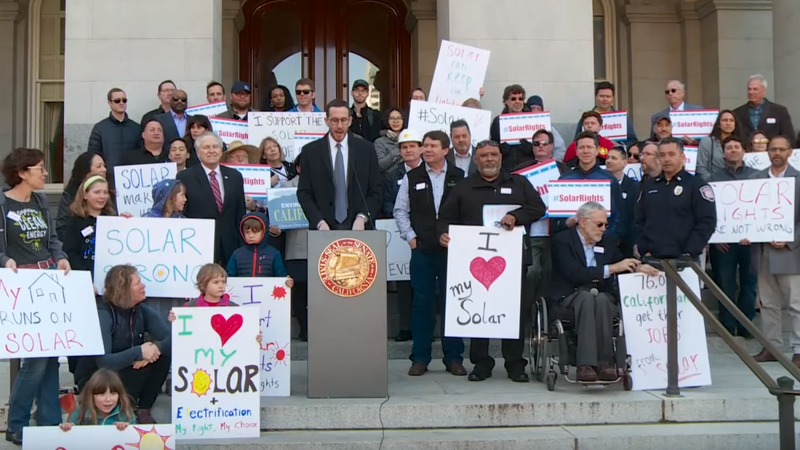 The utility has also created four TOU rate options, depending on if a consumer generally uses more or less than 700 kWh per month (TOU-D-A or TOU-D-B); the utility also has plans for consumers who charge an electric vehicle at home. The most common point of difference is the higher summer price during peak hours compared to winter’s peak-hour price, as seen in Tables 3 and 4. This difference is due to the utility’s need to bring additional power generation online to supply peak demand; the energy produced by these “peaker plants” is priced significantly higher. We calculated Bob’s utility bill under the TOU-D-B rate, because his monthly energy consumption is above 700 kWh. On weekdays, for the same rate schedule (TOU-D-B), the peak hour charge differs by 10 cents for summer and winter (Tables 3 and 4). The weekend and weekday rates for Super Off-Peak periods are nearly identical year-round. Bob spent $2,390.90 under the standard tiered rate structure for 2014-15 (Table 1). Under TOU-D-B, he would have paid $2,445.47 (Table 5), close to $55 (2.3 percent) more than the standard rate schedule (Table 6). In Bob’s case, although his energy consumption during On-Peak hours of summer and winter was 14 percent and 12 percent of their respective total, On-Peak consumption contributed 25 percent and 17 percent of their seasonal bills. These numbers shed light on how useful it might be to curtail energy usage during peak hours and shift toward off-peak hours under the TOU rate structure. Switching to TOU gives a consumer the option to use energy-intensive appliances, such as washing machines, dryers, dishwashers, and electric vehicles, during off-peak times, since more energy can be used at a significantly cheaper price, leading to savings for the consumer. 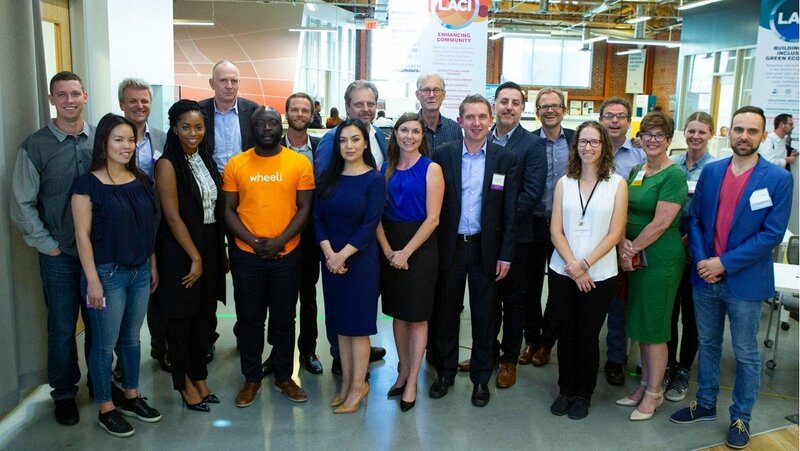 Pick My Solar is developing a tool that uses a customer's annual energy bill and estimates the cost changes when they change from the standard tiered rate structure to a TOU rate structure. This will ultimately help consumers assess their energy options by reviewing the options available and making an informed decision.